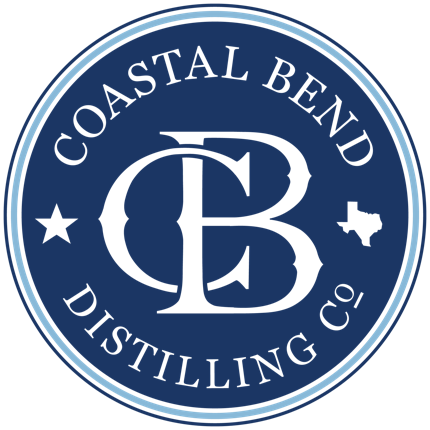 Visit Us - Coastal Bend Distilling, Co.
Where is Coastal Bend Distilling Company? We're located in downtown Beeville, Texas at 201 North Madison. ​The block used to be the location of the Grant Lumber company and hardware store, later the Skid Mart lumber and hardware store. The old lumber yard and empty land has been cleared to make way for a new distillery building, while the original 1800's Grant Lumber store is being renovated and converted into a dance hall and event center. Tours are on a request basis and can be given depending on available staff. Just ask our tasting room bartender when you stop by! 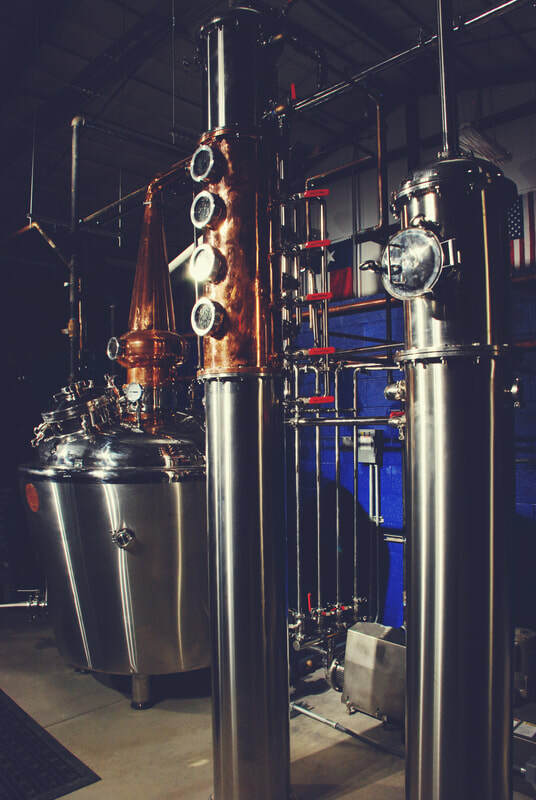 Tours will be scheduled during larger distillery events. Check our Facebook page for more details. Visit our tasting room during our hours open to the public. Click here for more details.